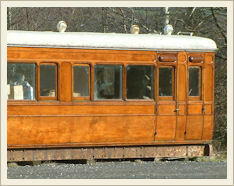 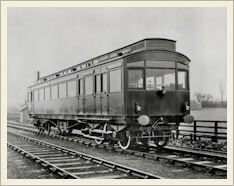 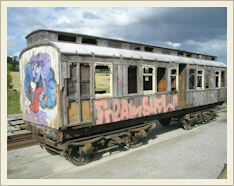 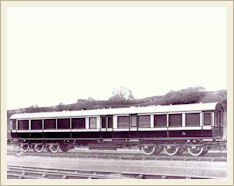 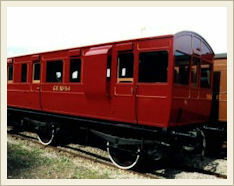 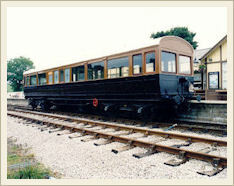 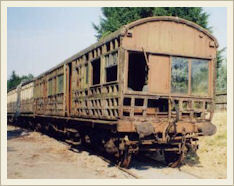 CARRIAGE RESTORATION: Some carriages were donated in poor condition by museums or preserved railways. 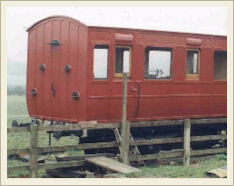 Others had been changed in to farm buildings or dwellings. 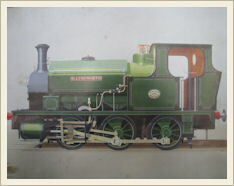 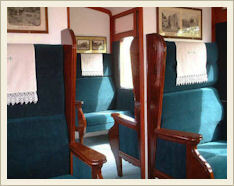 Since 1996 Stately Trains has won numerous awards for restoration and subsequent use of the collection. 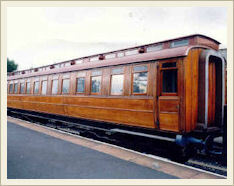 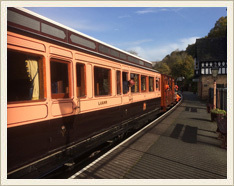 Our greatest pleasure is seeing people enjoy travelling in our carriages, truly bringing them back to life.